A crack space pilot returns to earth to find the planet has been devastated by some unknown forces. There are a few survivors, so he organizes them in a plan to ward off control by a group of killer robots. 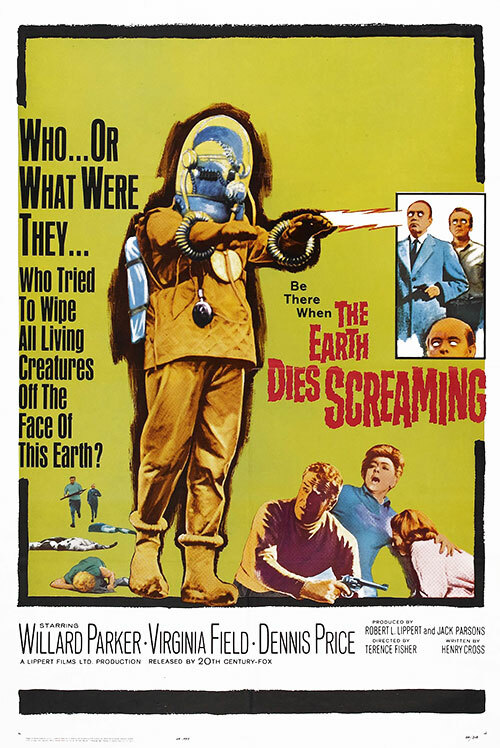 0 Response to "The Earth Dies Screaming (1964) Terence Fisher"